Netflix Wants to Put an End to the Term "Chick Flick"
Over the past few years, Netflix has revolutionized the way audiences consume movies and TV while making it easier for films that wouldn't otherwise gain wide distribution to find an audience. Now they're hoping to change the landscape even more by reshaping the way movie fans look at a certain kind of film: the "genre" widely referred to as "chick flicks." 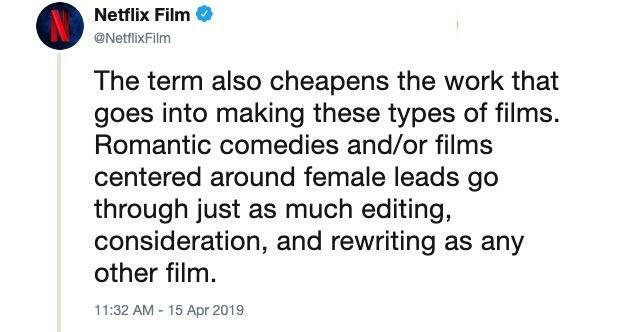 The term was created for films that seem to target a predominately female audience, though the types of movies that fall under the umbrella span a wide range of genres and themes. And the underlying connotation of that phrase is frequently dismissive and derogatory. While there are fantasy, thriller, comedy, and even action movies that some might call chick flicks, Netflix points out that most of the films that get the moniker romantic comedies. However, as they rightly point out, plenty of men and gender nonbinary folks like romance and comedy. They're kind of two of the most important themes in human life, one could argue. Everyone wants to experience love. 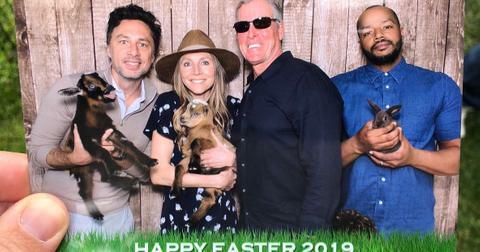 Everybody likes to laugh and feel joy. Another argument the Netflix social media account made is that there isn't an equivalent gendered category for "man movies." This points to a wider problem a lot of feminists see in the way things that a majority of men like are treated as gender neutral, while interests predominantly held by women are feminized and trivialized. 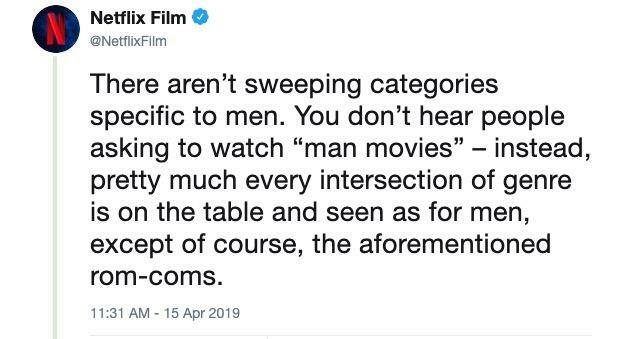 You can also argue that labeling a movie as a "chick flick" is a way of signaling that "real men" aren't allowed to enjoy it. 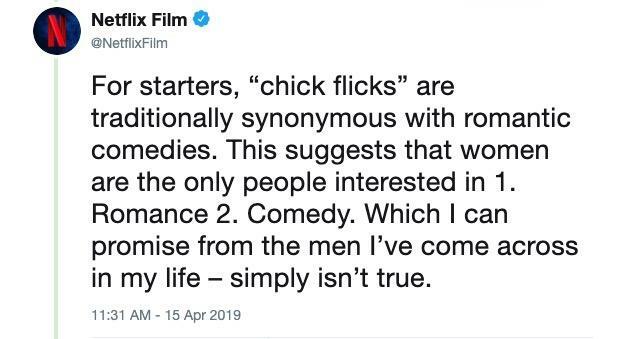 I know a ton of guys who enjoy Nora Ephron movies like When Harry Met Sally and Sleepless in Seattle, and those are basically the original "chick flicks." The larger problem seems to be that a movie that makes you feel strong emotions isn't something a man can or should enjoy. But studies show that all people benefit from accessing and expressing a variety of powerful emotions. It improves cardiovascular health and reduces inflammation in the body. Living a rich emotional life could actually help you live longer, not to mention improve the quality of your life and relationships with others. 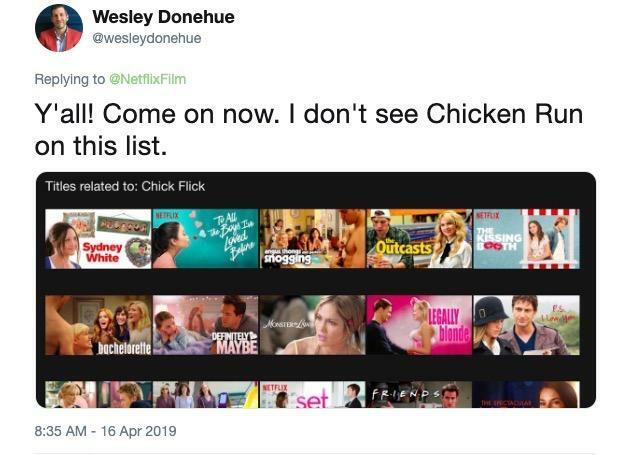 So, Netflix (at least their social media manager, anyway) wants us to reserve the term "chick flick" for films about birds — I'm guessing baby birds specifically. Reactions were predictably negative from a lot of users, with some saying they were canceling their accounts or were glad they had. I'm not entirely convinced the account above isn't a bot, but the sentiment was shared by a lot of folks. 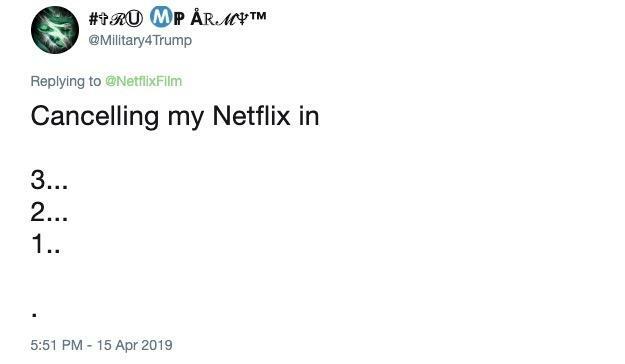 Others, who were more sympathetic to the points made by the Netflix account also delighted in the predictable negative response from a large faction of users. Then there were women who argued that "chick flick" is a term they love, like Pretty Little Liars creator I. Marlene King, who felt the term had been "reclaimed" as something empowering rather than an insult. After all, words only have the power you give them. And really, what is wrong with a movie made by/for women? Everyone's entitled to an opinion, but I'm with Marlene. 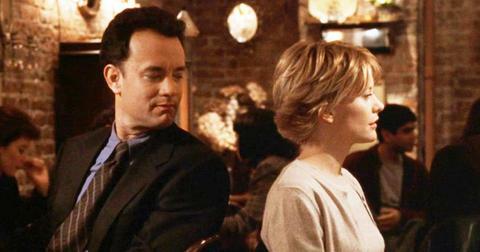 I love chick flicks — both the phrase and the "genre." While I'm not as much into the straight romance fare like The Notebook or the Twilight saga, I have been known to watch and enjoy them. And when I just want to feel good and be entertained, the rom-com is my go-to entertainment to get the job done. 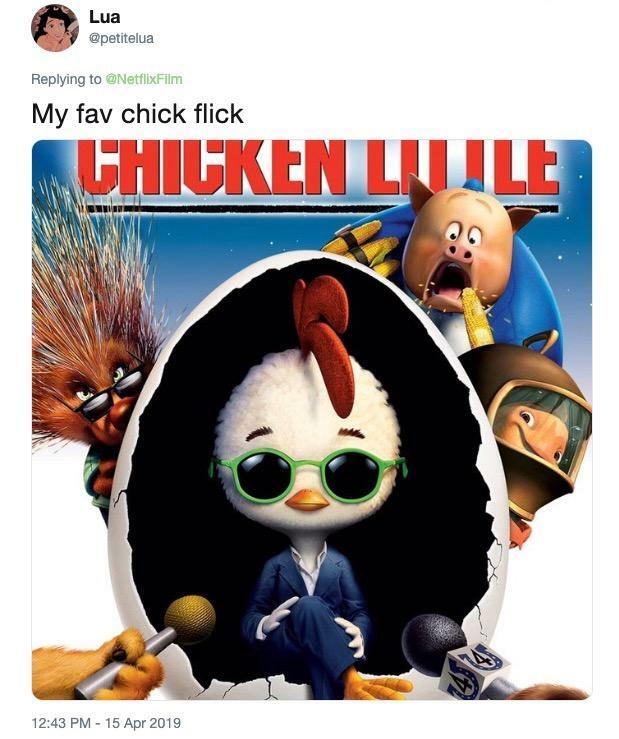 While people debated the use of the term "chick flick" for anything other than movies about baby fowl, others took Netflix at their word and just started naming their favorite movies about chickens and other birds. And, as this user points out, Netflix hasn't exactly put their money where their mouth is. When you search for "chick flick," you don't get any movies about chickens. 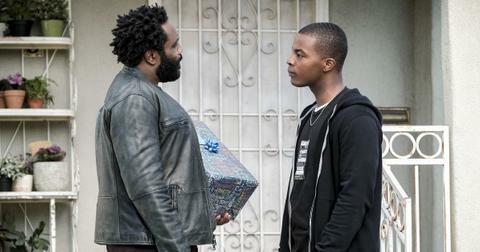 What do you think — do they have a good point or is this much ado about nothing?